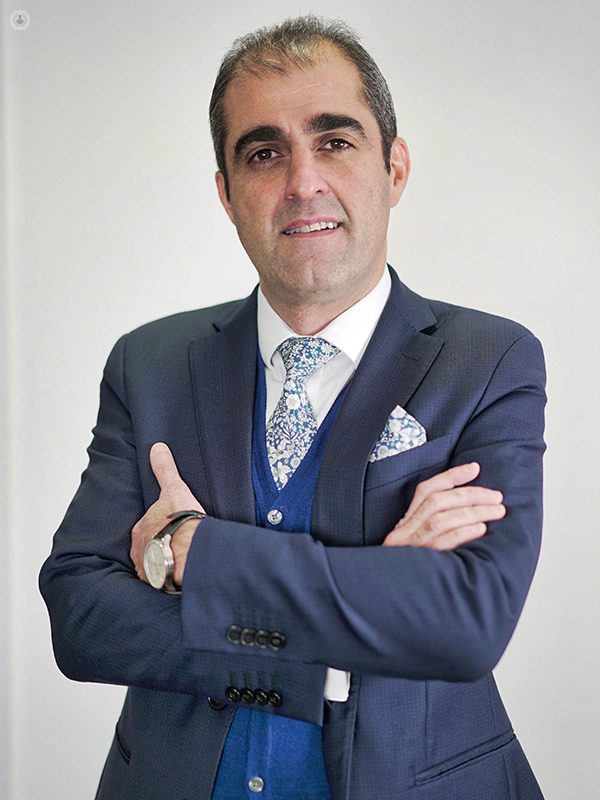 Mr Navid Jallali is a highly respected surgeon and has been practising for over 15 years specialising in breast augmentation and reduction, facelifts, rhinoplasty and tummy tucks. 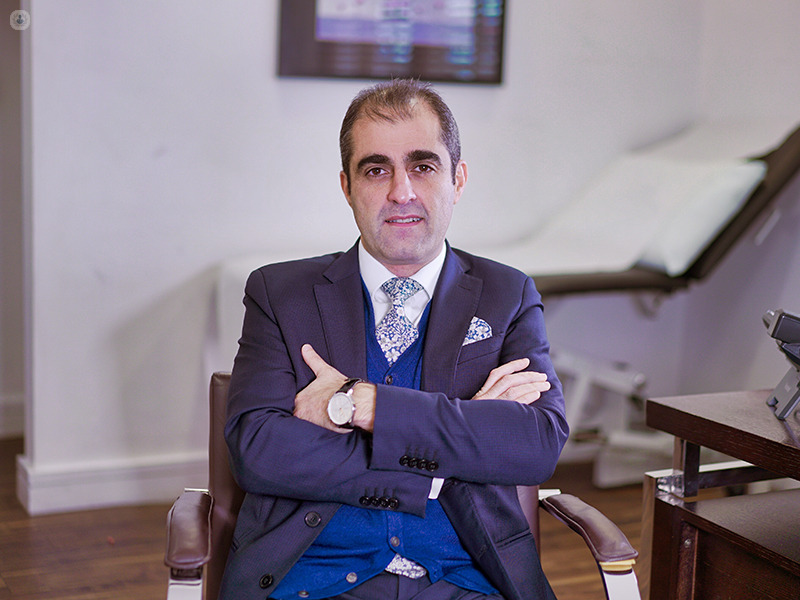 Dedicated to his profession, he and his team have served hundreds of patients with the utmost of care. He is also a well-published research author, a member of the Royal Society of Medicine, has won numerous awards, and has even appeared on and advised for television productions. He can be found in both his private clinic and NHS practice.